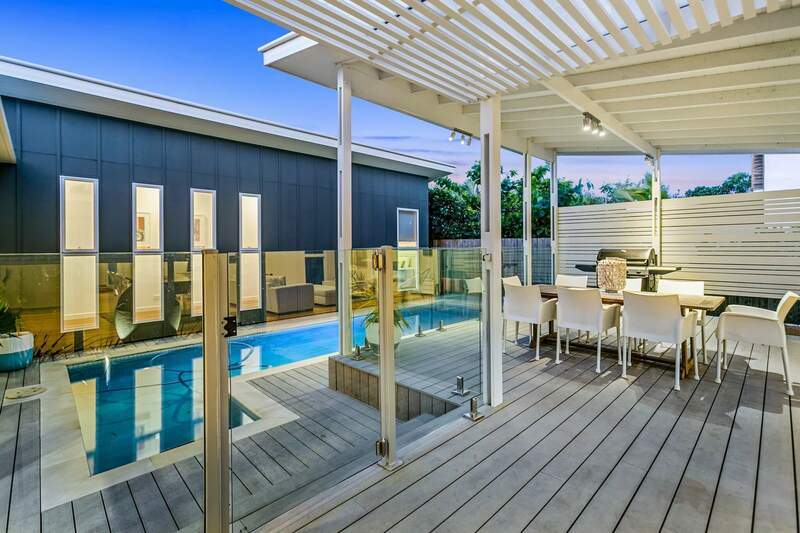 Harpers Beach House at Casuarina is just 15 minutes from Gold Coast Airport. Located only 50 metres to pristine beaches. 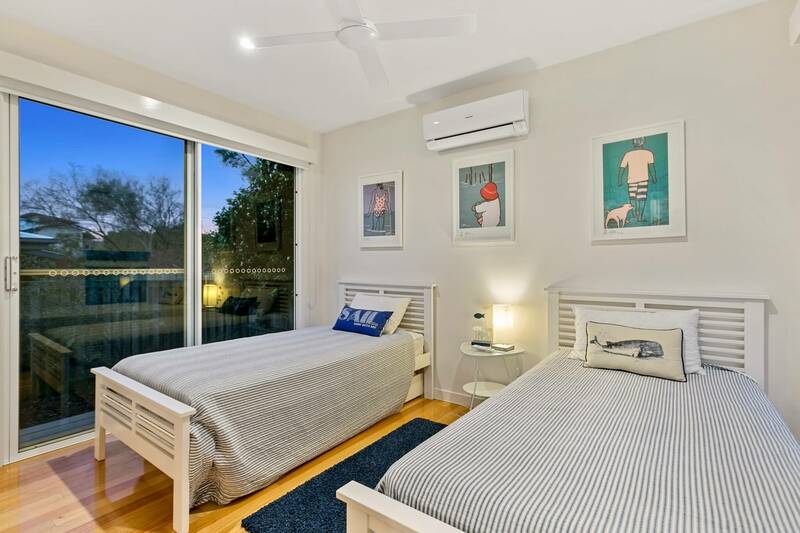 The perfect holiday home for family and friends to relax and unwind all year round with the beautiful sandy beach only meters from your front door. In-ground pool and billiard table in the games room to keep everyone entertained during your holiday. 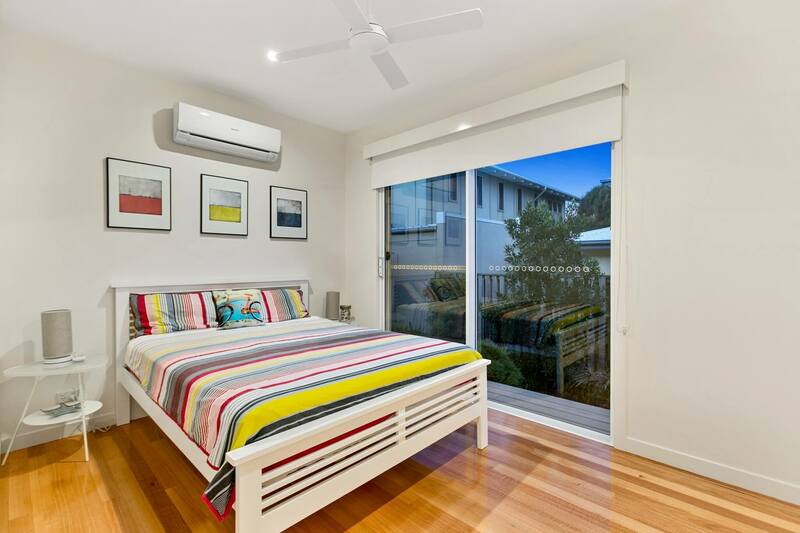 The magnificent beach side location offers ocean breezes and is a short stroll to the white sandy beach of Casuarina. The home features four bedrooms, two bathrooms, separate powder room, undercover entertainment alfresco area, BBQ, in-ground saltwater pool, and separate large master bedroom with ensuite and walk in robe. 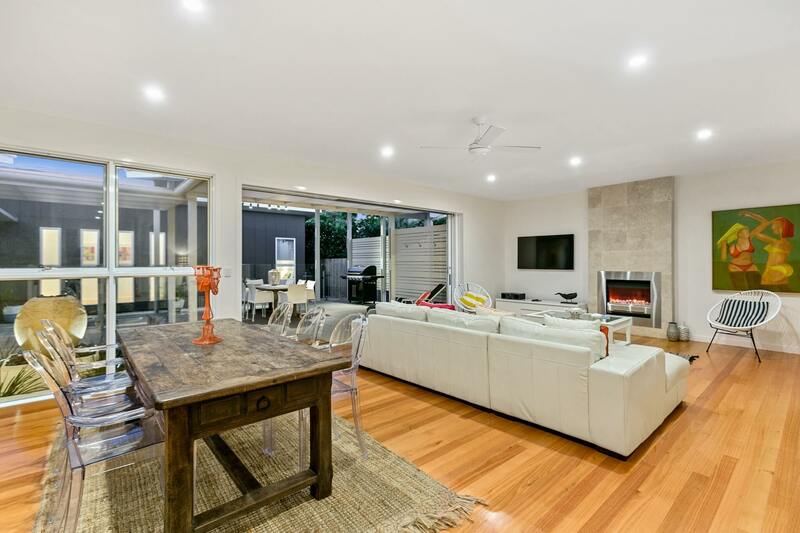 This property caters for the whole family with open plan living areas and a great undercover entertainment area that is north facing with an in-ground pool. 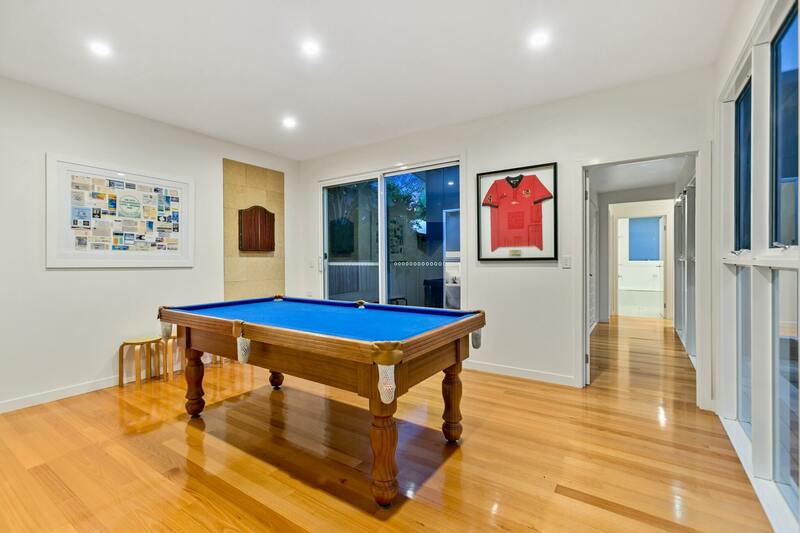 An extra bonus is the games room that opens out to the outdoor area and has a billiard table, dart board, and TV to entertain the kids and the adults alike. 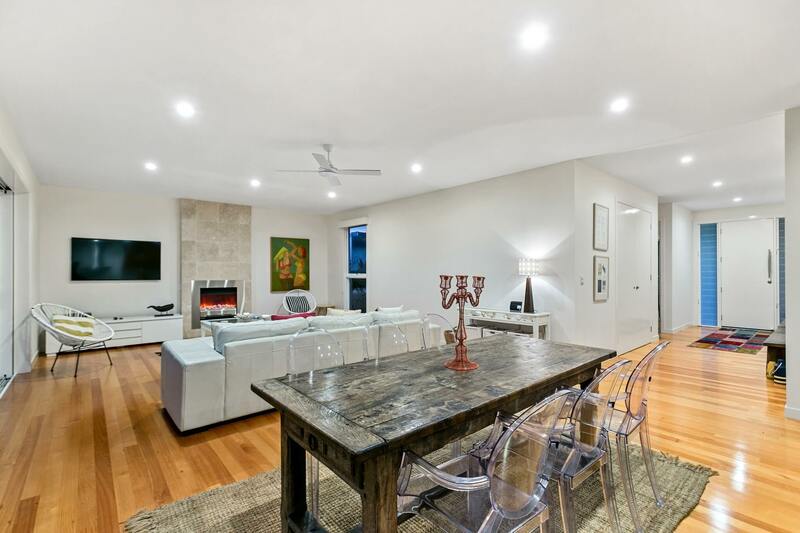 For the winter months the gas fire place in the lounge room is a warm and inviting place to unwind, relax and read a book after a walk on the beautiful beaches of Casuarina. 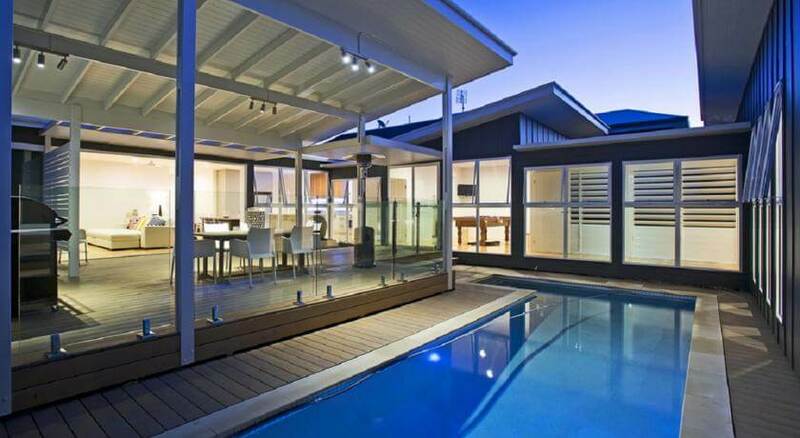 A great family holiday home. The spacious king size master bedroom with TV, air conditioning, large walk in wardrobe and ensuite, double vanity basins, balcony. 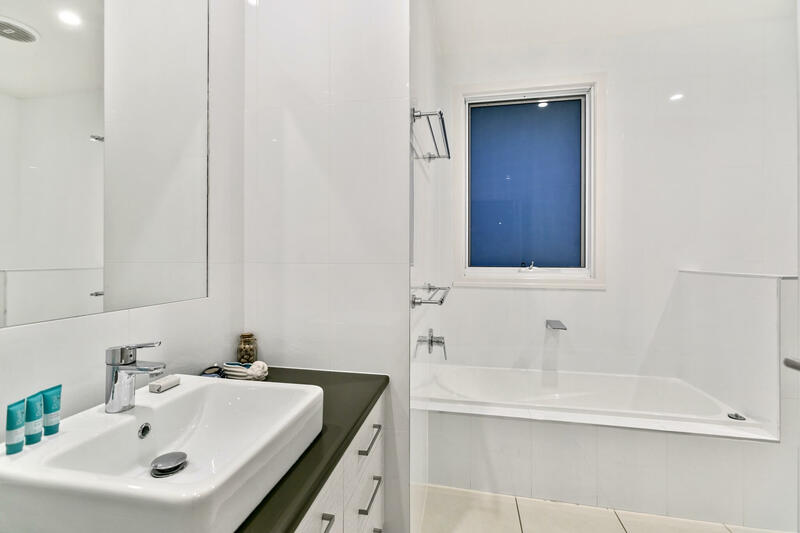 It caters for guests wanting privacy. 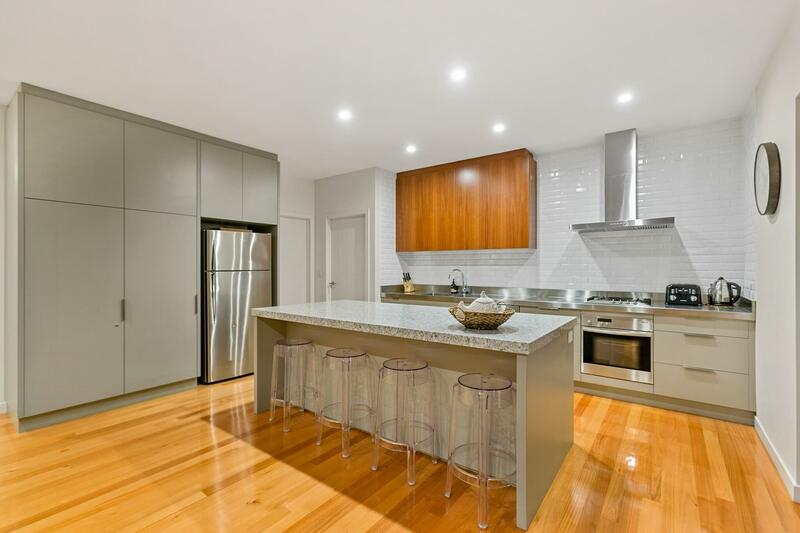 The fully equipped kitchen has top of the range appliances and dishwasher, Caesar stone kitchen bench and island bench with plenty of storage, pantry, oven and gas cooktop, fridge/freezer and looks out towards the dining/lounge and outdoor pool area. Toaster, kettle, coffee plunger, pots, pans, cutlery, cooking utensils and everything you could possibly need if you feel like you want to cook whilst on vacation. The living areas, including the kitchen, meals, dining and living room have been designed in an open plan arrangement so they open directly onto the entertainment alfresco area and pool. There is a 52″ TV in the Living Room, a TV in the Media/games room . 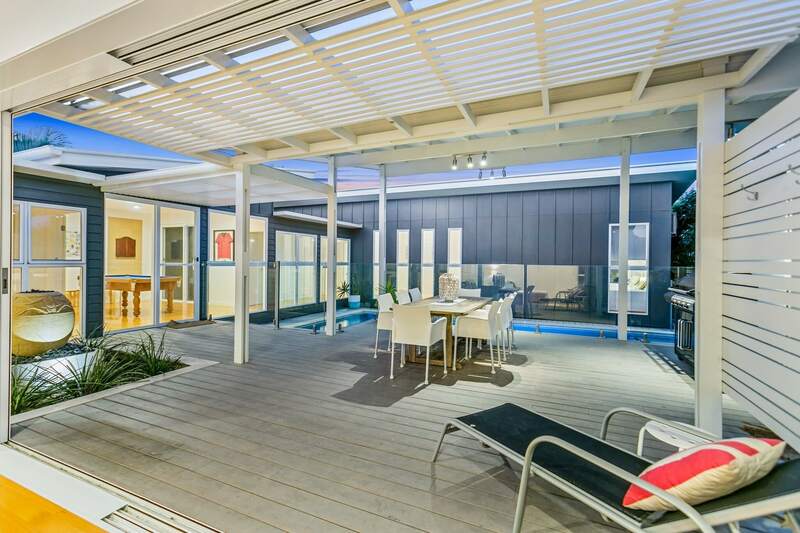 An undercover BBQ area with outdoor dining to enjoy the beach side living. This area is well protected from the elements so you can enjoy the wonderful sunshine in your own private backyard. 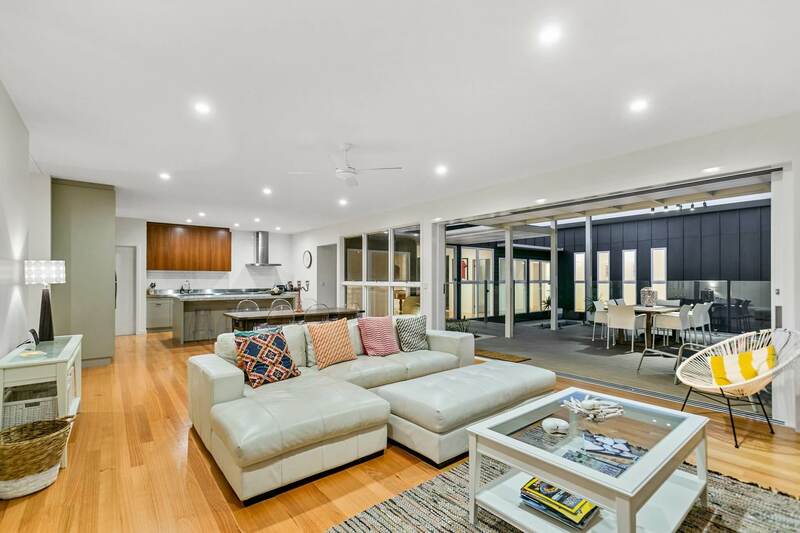 The ideal home to entertain family and friends, with plenty of privacy outdoors, landscaped gardens and only metres to the beach, park and a short distance to an array of Restaurants, Bottle Shop, IGA Supermarket and Shops. 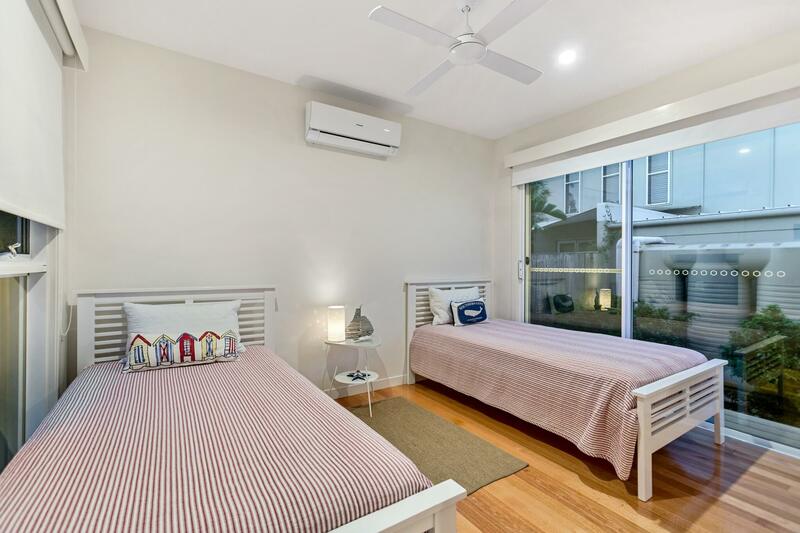 Located in Casuarina Beach Village, New Tweed Coast, Northern New South Wales. 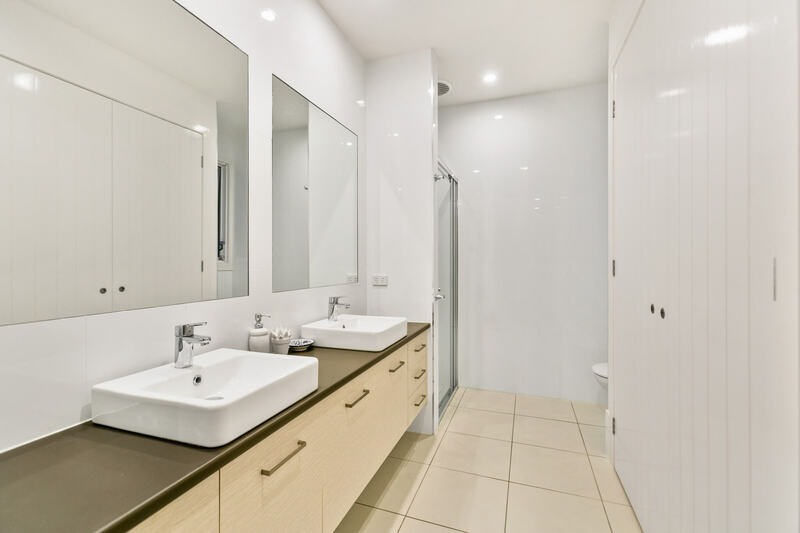 Only 5 minute drive from the popular coastal village of Kingscliff and only a short walk to Salt Bistro and Bar, The Spa @ Salt, Retail and Restaurants. 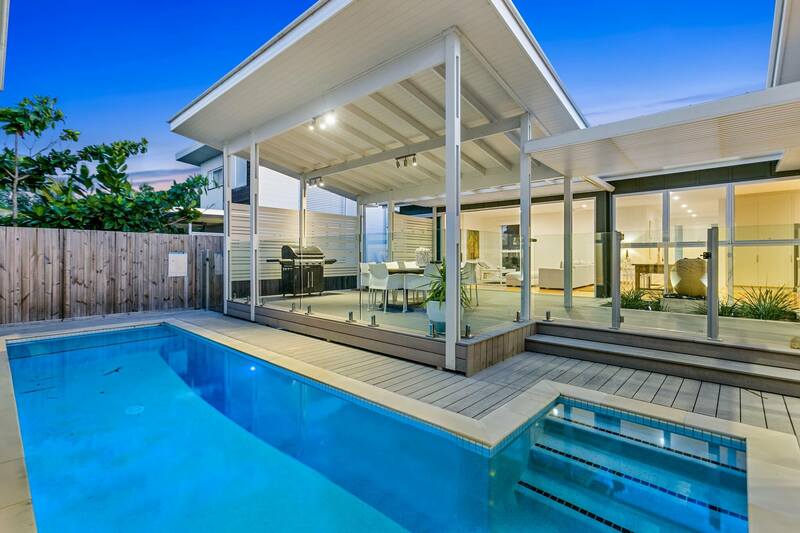 The Tweed Coasts residential area of South Kingscliff Beach Village is distinguished by contemporary coastal architecture. 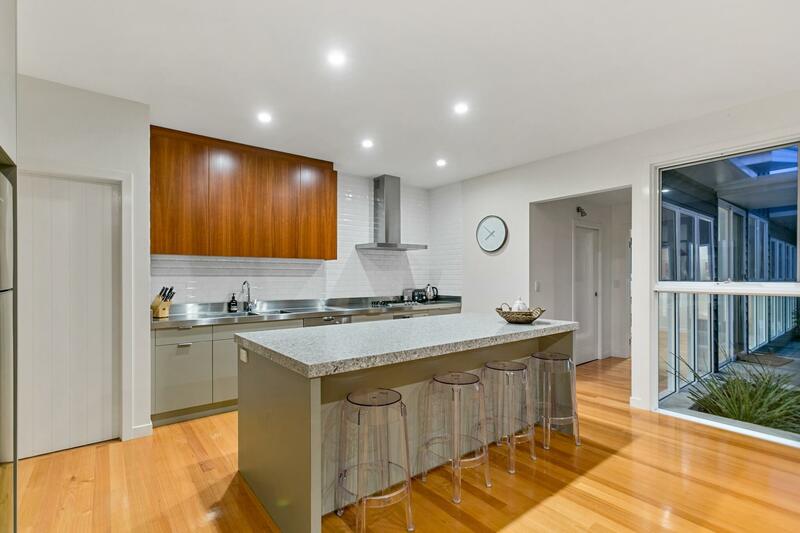 The Village is an integrated residential and resort community, a first of its kind in Northern NSW. Utilising a number of new urbanist town planning principles, the multi-award winning and quintessential Australian seaside village set out on over 72 hectares and 1.2km of absolute beachfront was created. Boasting outstanding dining and recreation facilities, an array of Restaurants, IGA Supermarket, Bottle Shop, Coffee Shops, Poolside Cocktail Bars, Sunburn Swimwear and Witchery Clothing Outlets, The Spa @ Salt Day Spa, Silk Beauty Salon, Hairdressing Salons, Florist, Salt Surf Life Saving Club and a year round calendar of events, the Village caters for all ages and occasions. Pristine beaches – Salt SLSC patrols the nearest ocean beach. The Spa @ Salt one of the largest resort spa in Australia. Coastal boardwalk – spot wildlife while you walk or cycle along the beachside walkway. Restaurants & cafes great range of International cuisines. Pub Salt Bar and Grill great place to unwind, kids play area. Parks picnic areas, childrens play areas. 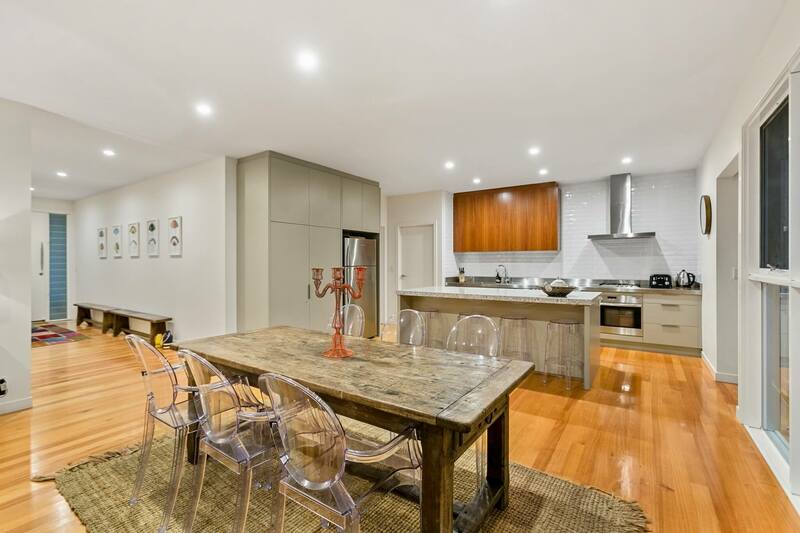 Perfect base to Gold Coast, Byron Bay and the surrounding hinterland. Rates below are an indicative only until the reservation is finalised and can be reduced or increased without notice. A security bond of $1,000 is required to be held for the duration of your stay, and released upon inspection of the property. THIS IS A FAMILY HOUSE. STRICTLY NO PARTIES OR PETS ARE PERMITTED.